Dawning Years Academy Director Kirk Allen hopes his center will continue to grow. 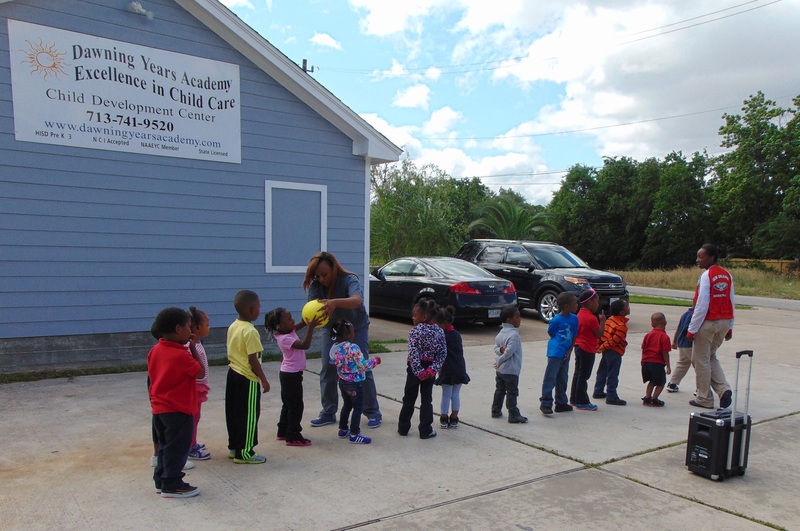 The owner and director of Dawning Years Academy in south Houston attributes his center’s turnaround to Collaborative for Children, specifically its Quality Improvement programs. Dawning Years Academy began operating in 1994. When Kirk Allen purchased the center several years ago, he admits he did it in his own interest. 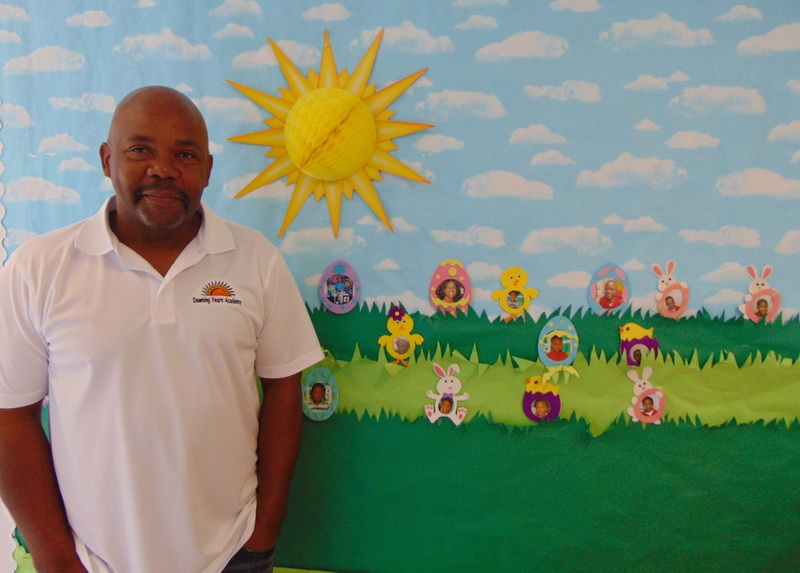 Allen soon realized his desire to improve the center and offer quality child care education to the children in the community. He acquired Collaborative for Children’s Quality Improvement services to help revamp his center. Following an extensive evaluation, Dawning Years Academy was admitted into the Success Express program. 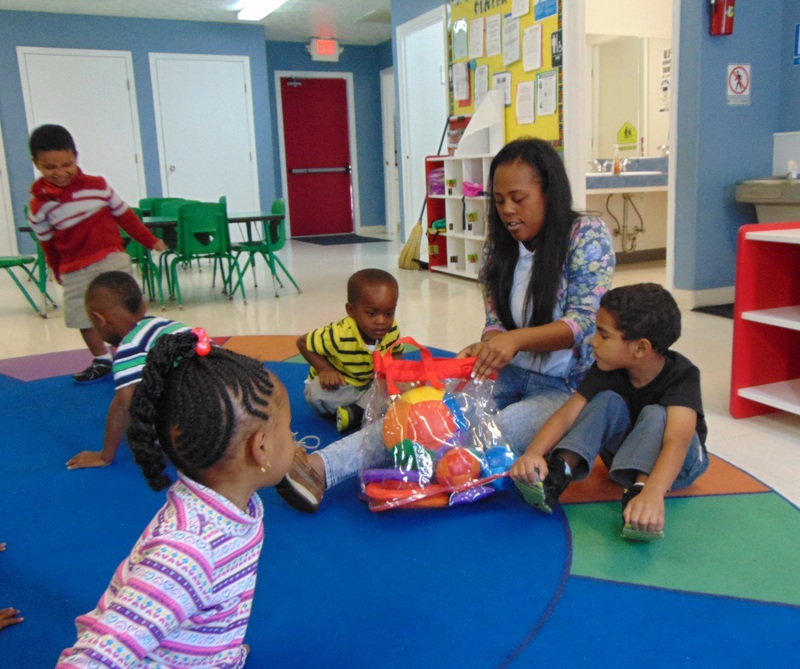 The initiative assists struggling child care facilities meet licensing standards. Allen and his staff met with Collaborative for Children Consultants for one-on-one coaching, mentoring, and training sessions. Teaching staff meets with Collaborative for Children Consultants as part of their Quality Improvement training. Teachers take the lessons they learned straight to the classroom. Working with dedicated Collaborative for Children staff changed Allen’s perspective. He re-evaluated his own teaching staff, and made it a priority to hire providers who were at his center for the right reasons. After participating in Success Express for three years, Dawning Years Academy moved into the Texas Rising Star program. 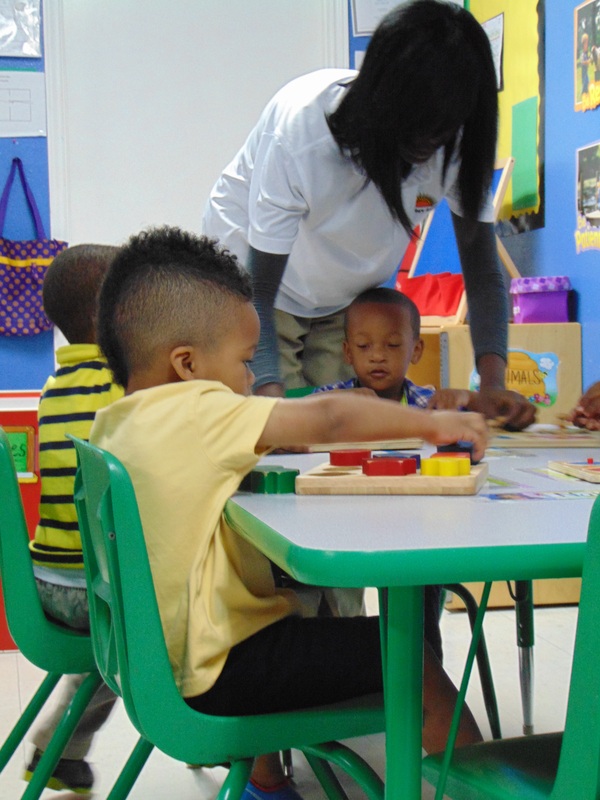 TRS Certification helps further advance child care services. TRS providers agree to serve Texas Workforce Commission subsidized children. 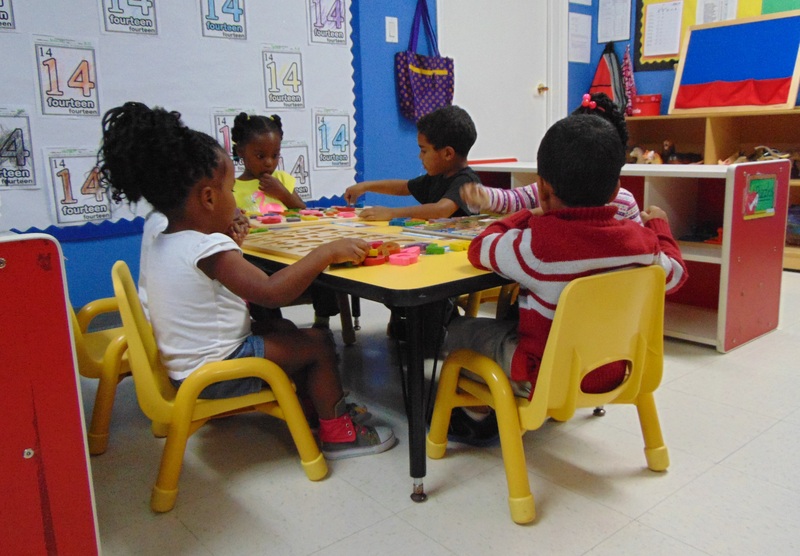 Centers must also meet requirements that exceed the State’s Minimum Licensing Standards for child care facilities. A teacher helps students during a puzzle activity. Dawning Years Academy is now in its third year as a TRS facility. Allen clearly sees the progress his center and staff have undergone in the six years since he pursued Collaborative for Children’s Quality Improvement services. Allen hopes his current staff of 12 teachers will continue to grow to the point he will have enough teachers who can attend training sessions during the week. Daily lessons at Dawning Years Academy include outdoor activities. Lessons are appropriately molded to students’ ages.